Be clear from the start what you’d like from your sharer. How many days would they have per week? Do they need to complete yard duties on their days? Would they have the chance to compete? It should also be clear what you’d like in return. Some people are happy to ride in return for taking on a range of yard duties or may be able to school your horse and help bring him on. 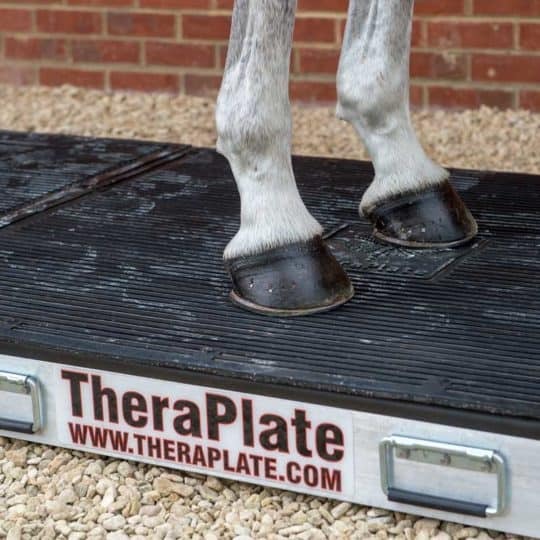 Or you may prefer to ask for a financial contribution towards your horse’s upkeep in return for riding. Decide what would work best for you and be transparent about this from the outset. ARE YOU CONFIDENT TO PUT THIS PERSON ON BOARD? 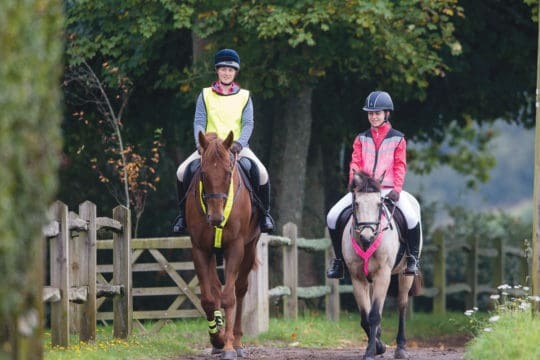 Before inviting a friend, contact or potential sharer to ride your horse, even if it’s just a one-off ride, there are some important things to consider. 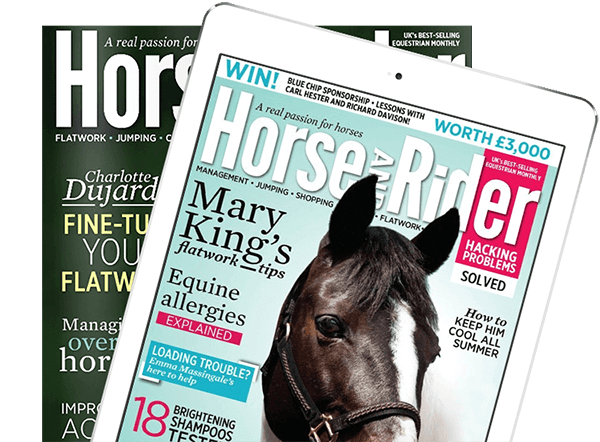 Is your horse well and in regular work? 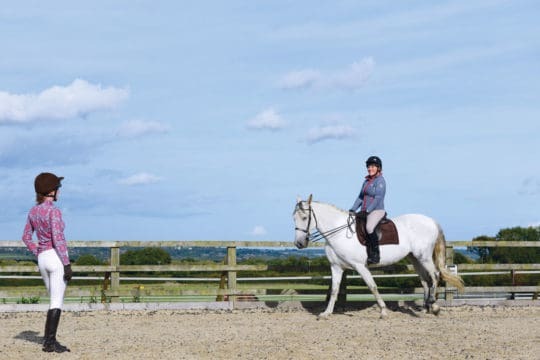 Do you have confidence in the other person’s riding ability? 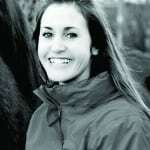 And do you have appropriate insurance, in case that person is injured while riding your horse? 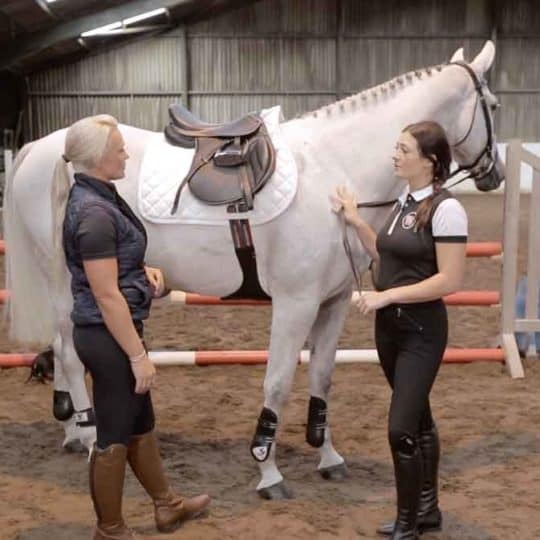 If you don’t know the potential sharer personally, it’s a good idea to talk to them about their experience and the types of horse they’re used to. Besides rider ability, there are also some other factors you should think about when searching for a sharer. 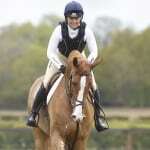 Consider whether the rider is a fair weight for your horse to carry. 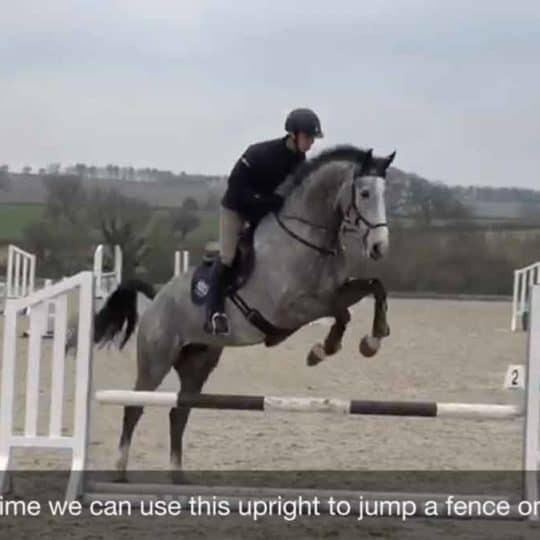 There is no hard and fast formula for this because so much depends on your horse’s build and fitness, and on the rider’s ability, too. 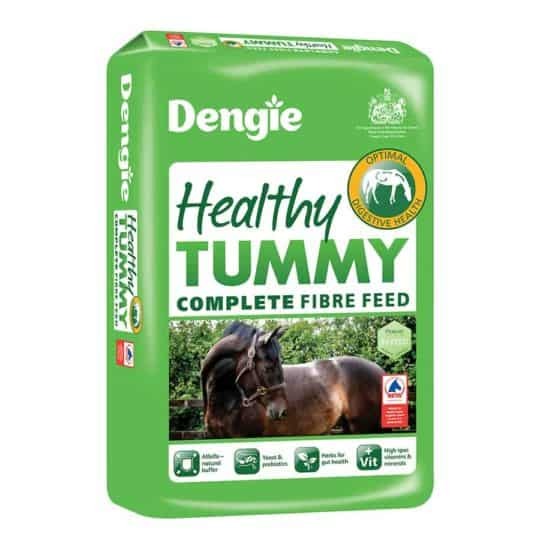 To avoid any disagreements, it is always wise to have a written contract outlining what’s expected from you (the horse owner) and the sharer. Key things to outline include responsibilities such as vet fees. Some websites have basic, downloadable contracts you could draw up with your sharer to outline some basic rules. 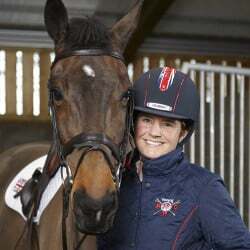 5) PUBLIC LIABILITY INSURANCE If someone plans to ride your horse on an ongoing basis, it’s wise to ensure they have public liability and personal accident insurance in place. 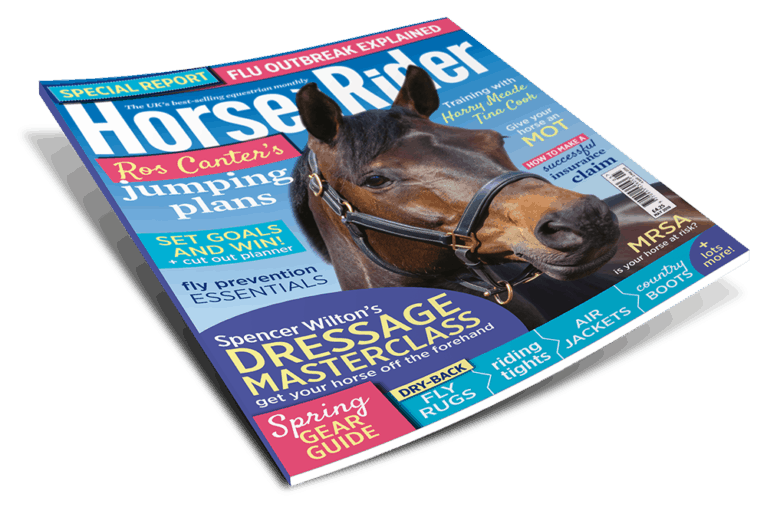 The cover that comes with Harry Hall One Club membership covers riders wishing to hack, ride on fun rides or take part in unaffiliated competitions and costs just £40 a year. 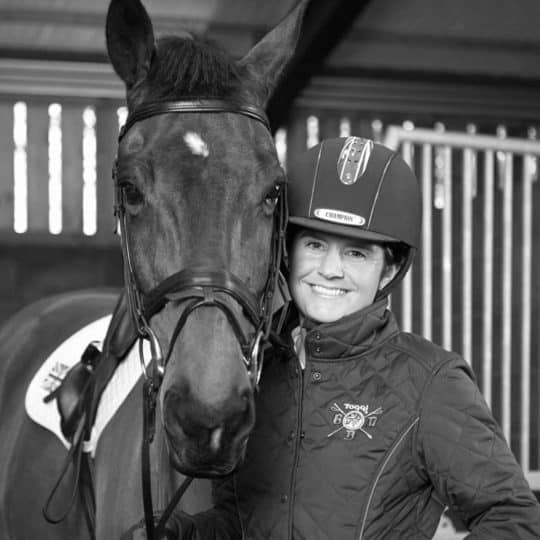 Membership also brings fantastic year-round discounts on a wide range of equestrian clothing and horse wear. 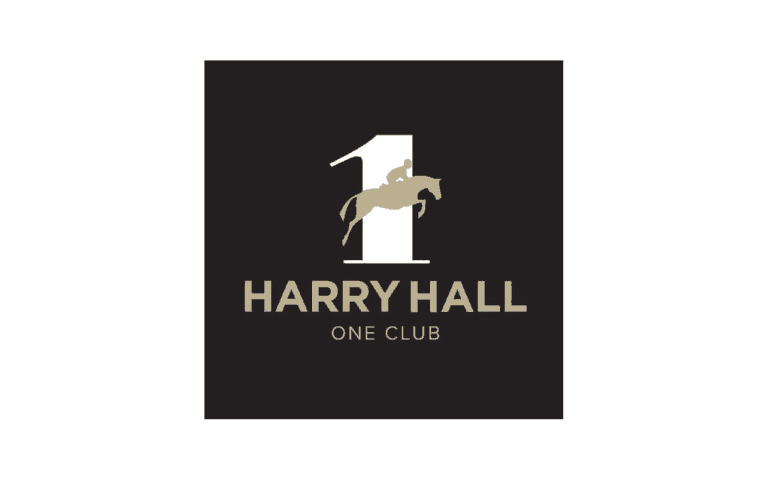 Visit harryhall.com/oneclub for full terms and conditions.